The latest sale on the North American PlayStation Store offers solid discounts on several season passes, expansions, and bundles. 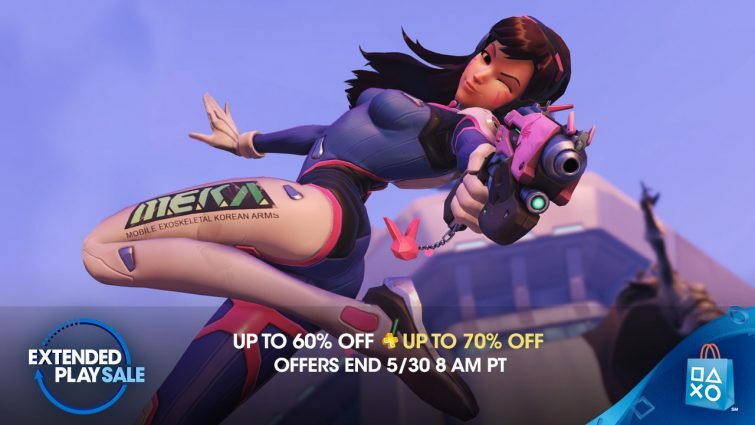 The headliner is the Overwatch: Game of the Year edition, which has been discounted from $59.99 down to $38.99 for PS Plus users (and you’ll need a Plus subscription to play the game online, of course). But there are several other discounts on PS4 and PS3, and across their film range. These prices will be available until Tuesday, May 30 at 8:00 a.m. Pacific.